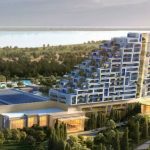 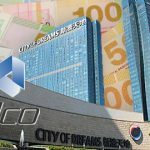 Melco International Development Ltd. is punting big on its casino project in the Republic of Cyprus as it increases its stake by more than 4 percent. 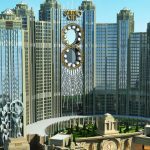 Melco International Development sees its H1 revenue soar after the company assumed majority control of Melco Resorts & Entertainment. 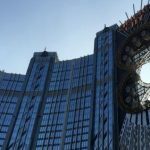 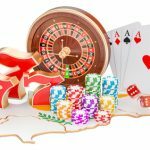 HongKong-listed casino operator Melco International is seeking a spin-off and separate listing of Studio City International Holdings Ltd. in the U.S.
Melco International Development just put up a trial balloon to gauge interest in a possible initial public offering for Studio City Macau. 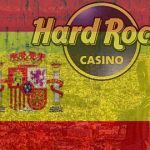 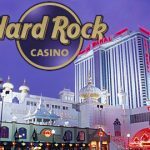 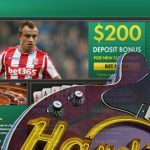 Hard Rock International is reportedly the sole bidder to operate a casino in the Spanish region of Catalan near Barcelona. 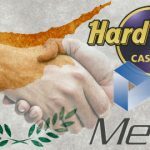 Hard Rock International to sell its stake in Cyprus integrated resort joint venture to partner Melco International Development.